The West Central Community Center is not only the home for KWCP 98.9, but it's also the heartbeat of the community. The West Central Community Center hosts a variety of programs, events, and activities for citizens of all ages. To view the West Central Community in action be sure to visit the links below. On February 12 the C-Span Bus Tour visited the West Central Community Center to teach students about the onboard computer technology, state-of-the-art studio, public affairs programs and other resources. Visit below for pictures of the event and activities. Be sure to check out photos from our one-year anniversary celebration! On November 12, 2016, the West Central Community Center officially opened its doors! 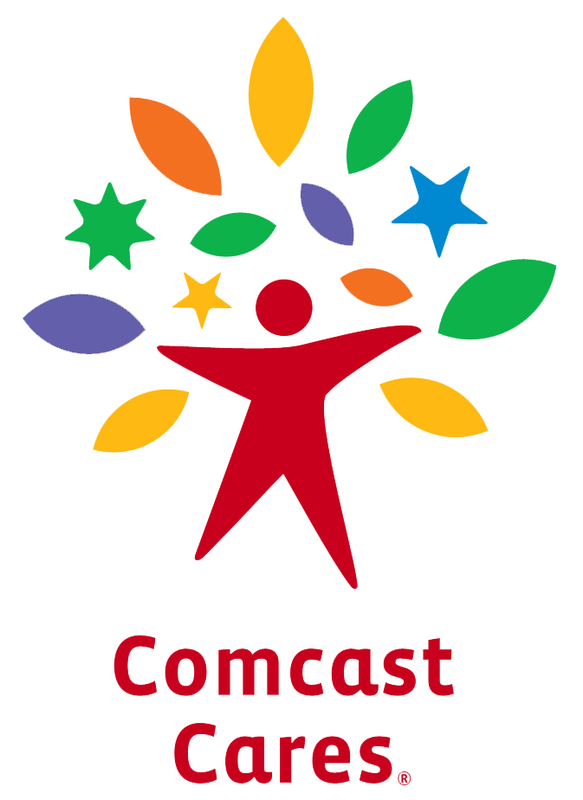 The 2018 Comcast Cares Day supporting the West Central Youth Art & Landscape Project was held April 21. The West Central Youth Art & Landscape Project engaged volunteers in a fun art activity of creating masterpieces on canvas, cards and in flower beds.